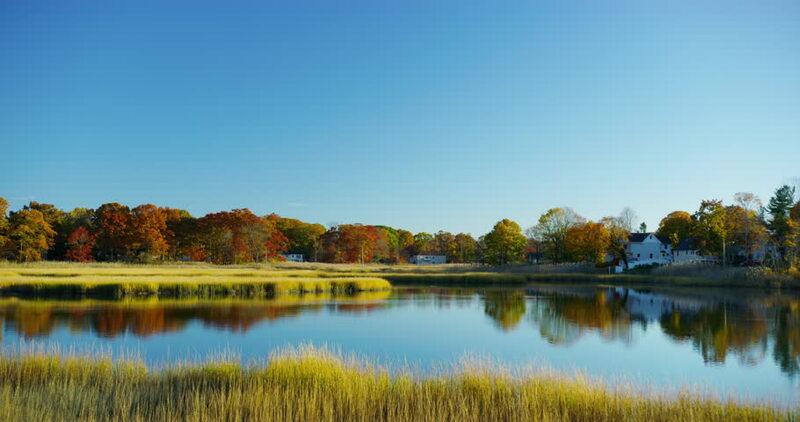 Swamps and marshes during fall time in Branford, Connecticut. 4k00:16Swamps and marshes during fall time in Branford, Connecticut. 4k00:26Peaceful scene of beautiful autumn mountain landscape with lake, colorful trees and high peaks. Colorful autumn foliage casts its reflection on the calm waters. hd00:14The pond in the city park. Panorama. 4k00:06 4K Time-lape, Lake under blue cloudy sky.